Any binocular can be used for an occasional casual peek at the sky. However, binoculars with large light-gathering objectives (50mm and larger) are better suited for more serious astronomical observing than the compact or smaller general-purpose binoculars you'll usually use at football games or on vacations. 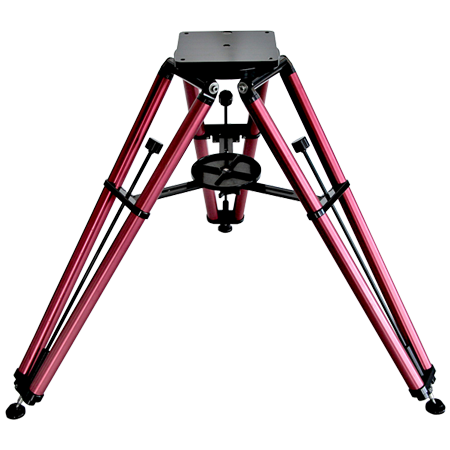 A list of the large-aperture astronomical binoculars that we carry that are best suited to astronomy, arranged by manufacturer, follows this introductory material. There is nothing like viewing celestial objects through a large aperture binocular. 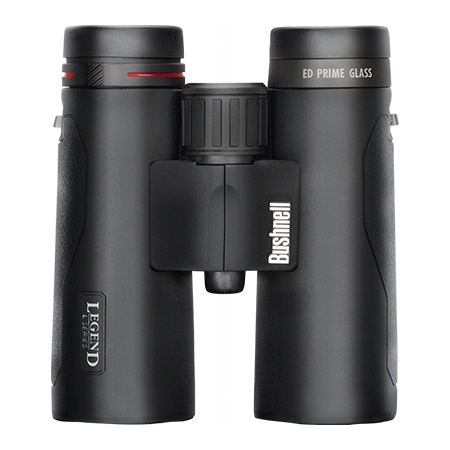 Using a 100mm binocular is like using two 4" telescopes, one for each eye. The binocular view is more expansive, though, much wider than your view through a telescope. 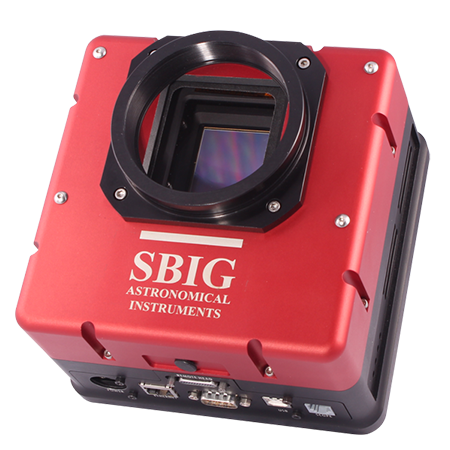 Large objects, such as the 3.5° wide Andromeda Galaxy, will fit in the field of many astronomical binoculars. Through a telescope, only a portion of these objects will be visible at a time, making it difficult to visualize their true overall shape. 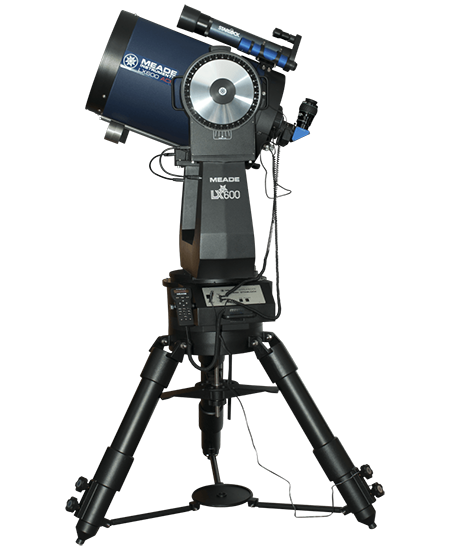 Through large-aperture astronomical binoculars, you see nebulas, globular clusters, comets, and galaxies in their entirety, floating in deep space and set off against a background of star-spangled darkness. Another advantage to binocular astronomy is clarity. By using both eyes simultaneously to observe, you see up to 40 percent more detail than you do when using only one eye as you do when squinting with one eye through a telescope eyepiece. Your brain normally combines the views seen through your two eyes into one image, instinctively using only the sharpest portions of each eye's view to build up a single sharp image. You can probably see this effect for yourself. Try looking at small printing on a sign or eye chart some distance away, covering one eye with your hand. Then take your hand away and look with both eyes. The chances are good that the printing seen with two eyes will be more easily readable (sharper, and with higher contrast) than the printing seen with either eye alone. This is the effect that a binocular's two-eyed viewing gives you. 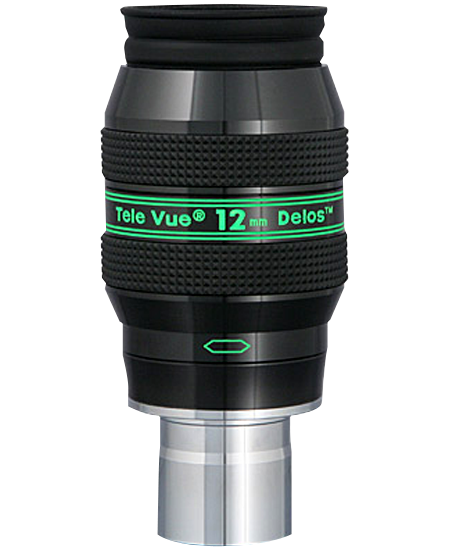 Many observers feel that astronomical binoculars create an almost three-dimensional view of objects. The Moon seems to become a solid globe hanging in space, rather than a flat circle pasted on the sky. With high power binoculars, Jupiter also becomes a tiny globe, with some of its moons seeming to hang in front of the planet, and others behind it. Of course, these illusions are just that . . . illusions. Beyond a 50-foot distance, your eyes' pupils are nearly parallel and so prevent real stereoscopic viewing. However, since our brain "knows better" (due to our experience at viewing nearby round objects, like a beach ball or an apple), we interpret the merged two images of a round object in a binocular as being three-dimensional, even though the distant image is not true 3-D. The more experienced the observer, the more this effect will be apparent. Some observers also report that nebulas can appear almost solid, with brighter folds of glowing gas appearing closer to the observer than the darker areas. Again, this is a result of a lifetime of near-viewing experience . . . of the folds of window curtains, for example. The folds of curtains nearer to us are brighter than the shadowed folds between them that are further from our eye. So it may be with nebulas, as well. Our brain interprets the brighter folds of glowing gas as being closer to us, and the darker portions as being further away, giving the false illusion of actual depth. But whether it's true three-dimensions or not, binocular viewing is simply more detailed and aesthetically more pleasing than single-eye viewing. Finally, it is physically more comfortable to use two eyes to view through a binocular, rather than squinting through a single telescope eyepiece. When both eyes are open, your eye muscles are relaxed and you do not suffer from eyestrain. Many comet discoverers swear by the optical performance of a very large aperture binocular for hunting comets. Its wide field of view makes it ideal for regularly sweeping large areas of the sky in search of that elusive new fuzzy patch that announces a new visitor to the inner solar system. And relaxed two-eyed binocular viewing keeps the comet hunter more alert and receptive to picking up that faint new intruder. 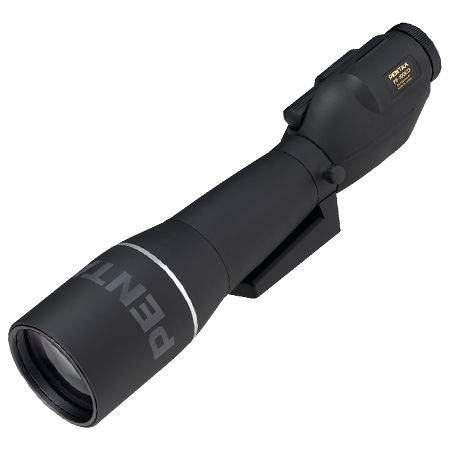 The large aperture binoculars below in our astronomy binocular store are a few of those best suited for comet hunting and astronomical observing, and include some that are specifically designed for astronomy. 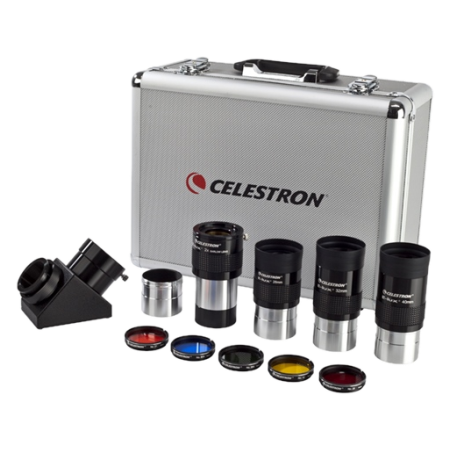 When it comes to buying an astronomical binocular at the right price, you can trust Astronomics to deliver the best value as an astronomy binoculars dealer!